Our Pure Almond Butter is exactly that… 100% roasted almonds. Which means that there are no additives whatsover. Its dairy free, transfat free, gluten free, salt free and sweetener free too. But still tastes awesome. So what can you do with it? 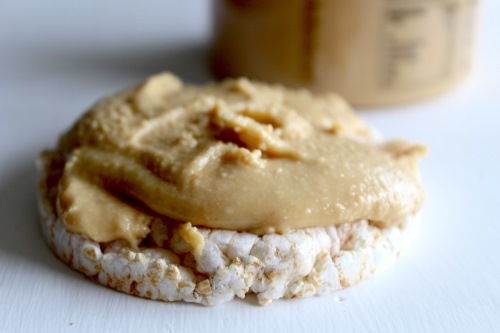 Well, you can spread it on your toast in the morning, or eat it with apple or banana as a mid-afternoon snack. But there’s so much more you can do with it too. 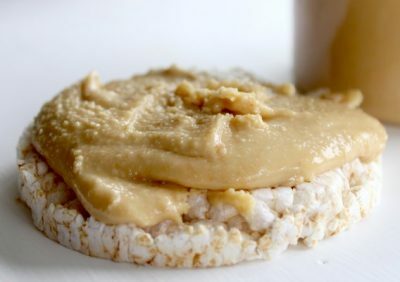 Transform rice cakes into something you actually want to eat or throw a dollop into your smoothies to increase the protein content. Ingredients: 100% Roasted Almonds (Nuts). Allergens: See highlighted ingredients above. Note that ALL our products may contain traces of peanut, sesame & other nuts not listed above. Best Before: Check label. Usually 3-4 months for almond butter. What is almond butter? Good question – Find more info here. Storage: Store our almond butter in a cool, dry place away from direct sunlight.